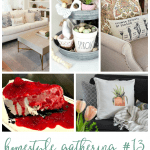 Homestyle Gathering 13 is your homekeeping destination, and we have LOTS of inspiration for you this week! Hi everyone! Thanks for joining us in our 13th week! It’s so fun to visit each post and get so many ideas for future projects, crafts, home decor, recipes and more! We sure hope you are getting lots of inspiration, too! Bloggers, link-up and you may be one of the five posts we feature each week. AND, you may be chosen as a guest host, normally every 4th party. If you’re one of our readers, we invite you to take in all the ‘home-keeping goodness’ that is Homestyle Gathering! Now, you now what I say… grab a cuppa o’ your fave beverage (right now that would be iced tea in this 80 degree heat in So Cal), and take a look at this week’s posts! 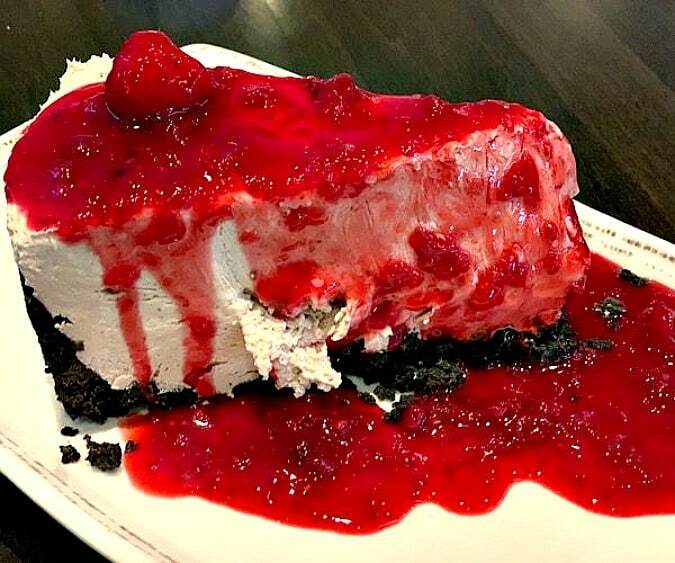 Okay, gotta get my mind off the cheesecake, and Amber’s post at Follow the Yellow Brick Home is just the thing to do it. 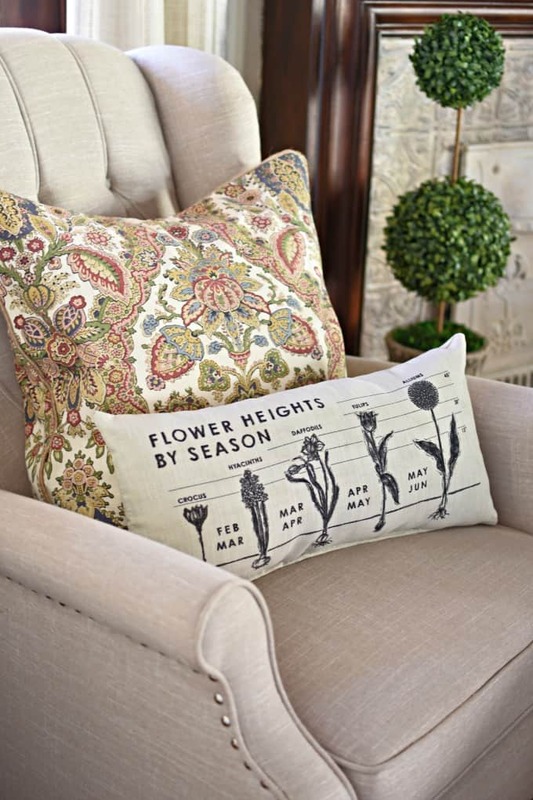 She shares all kinds of pillow love to refresh your home for spring! 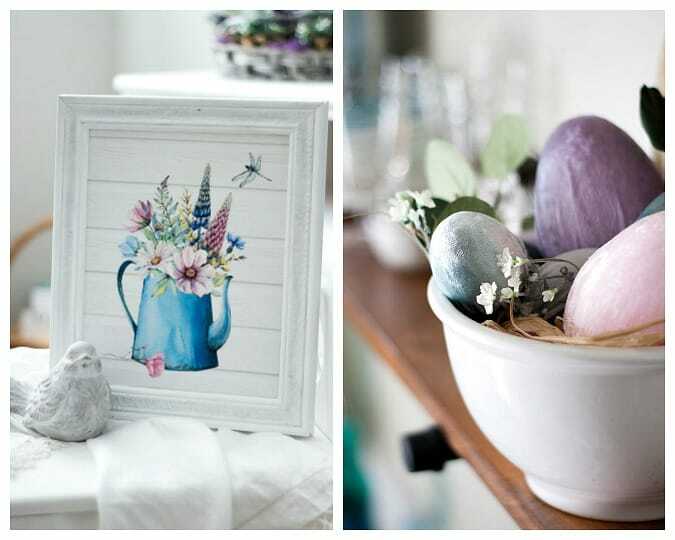 This party is for home decor and related home-keeping posts only (recipes, organizing, anything home-related). Link up to 3 related posts. Please do not link up informational posts that do not relate to the topic. If you would please NOT link up shops, advertising, round-ups, other link parties, or any posts promoting sales, we would appreciate it. DO NOT PIN FROM IMAGES ON THIS PAGE (it just won’t work right on Pinterest). However, please visit the original post/source and pin from there… that works perfectly. By linking to the party, you give us permission to share your projects on our blogs and social media. We will always give proper credit. 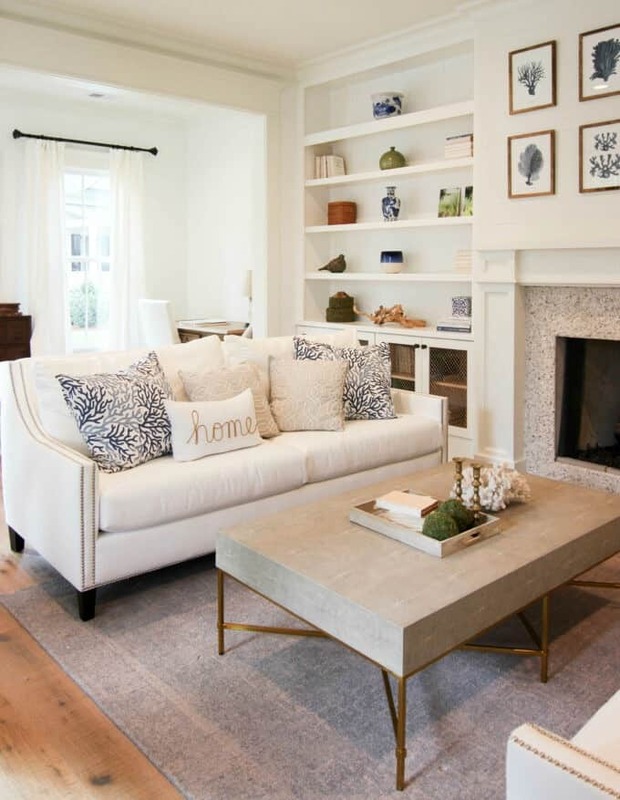 Join us each and every week at Homestyle Gathering! We love having you, and look forward to sharing what all our blogging friends are offering this week! P.S. InLinkz has changed their format a bit… just click on the button and follow the directions. Let me know if you have any questions or need any help! Is there a way to get notified each week about this link party? Hi, Candy! So glad to see you here. 🙂 There are two ways to be notified… You can either subscribe to my blog (I send out an email every Tuesday morn at 6am PST), or you can click the “Follow” button after you link-up through InLinkz (it says above the button “Get notified every time a party from this user starts”). They will automatically let you know when the party has opened. Hope that helps! Thanks for hosting, Julie. I hope you’re having a lovely week. Thank you Julie for hosting and hope your week has got off to a great start! SO many talented bloggers out there!! I have no idea where they find the time to create all these wonderful things! Right? I’m excited to see you create an island out of a dresser! Be sure to link that up when it happens! 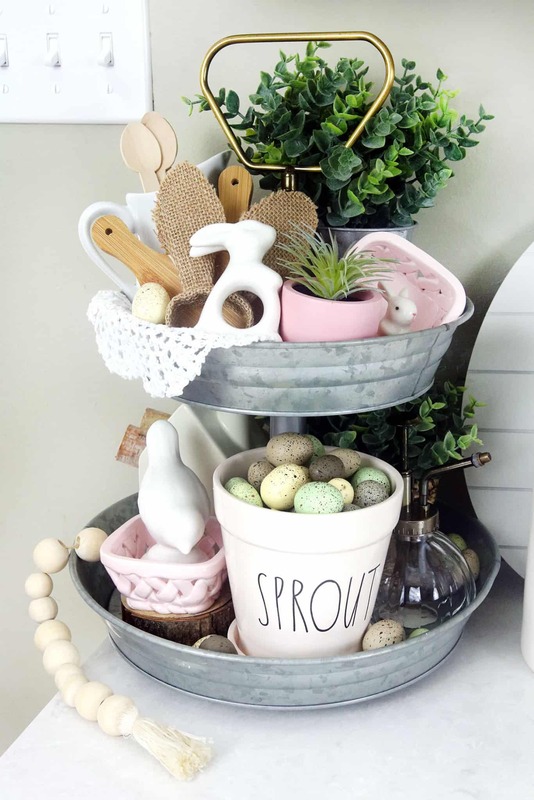 Hi Julie, I’m linking up my spring tour posts home style gathering – just can’t get enough of spring, and all the pretty post on this party! Yay! Looking forward to visiting again! Thank you so much for the sweet feature! Made my day!! 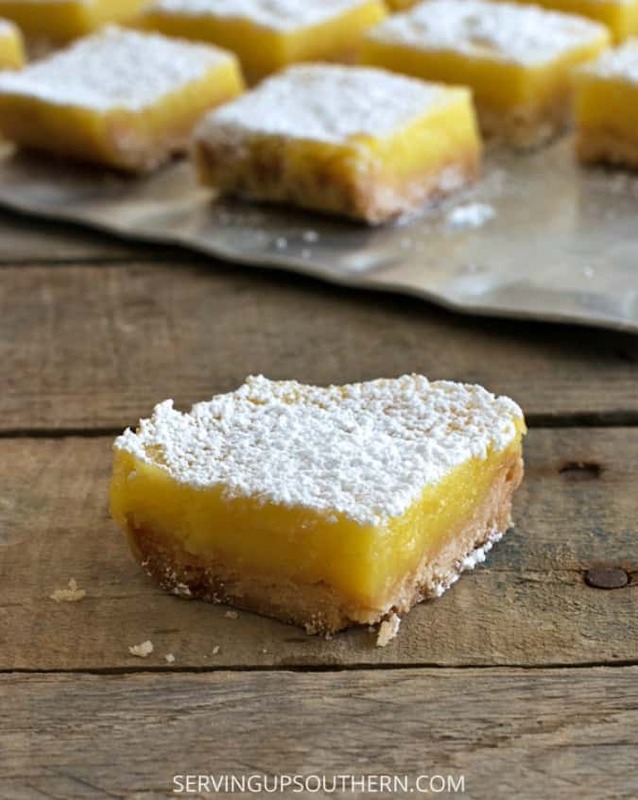 🙂 Those lemon bars look really good, too! Yeah, it’s pretty toasty here! I prefer the milder temps. 😉 Thanks for joining us, Lora! 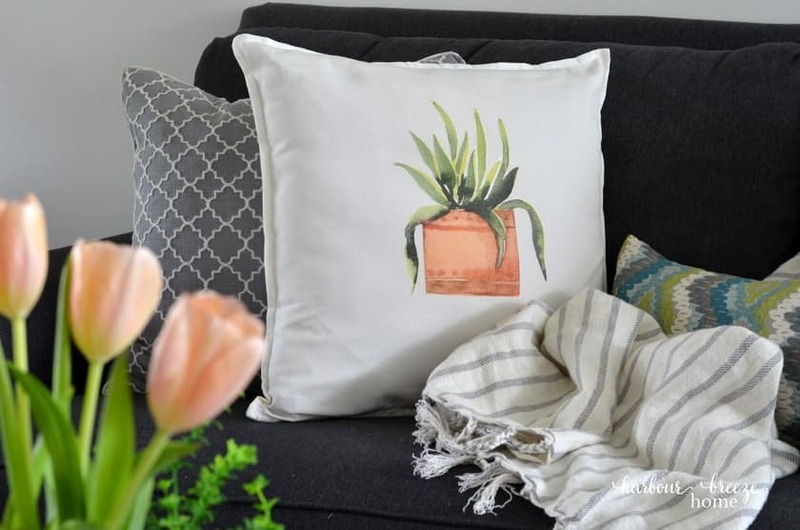 Hi Julie, thanks so much for featuring my pillows post and for hosting! Of course, Amber! Always love your posts!